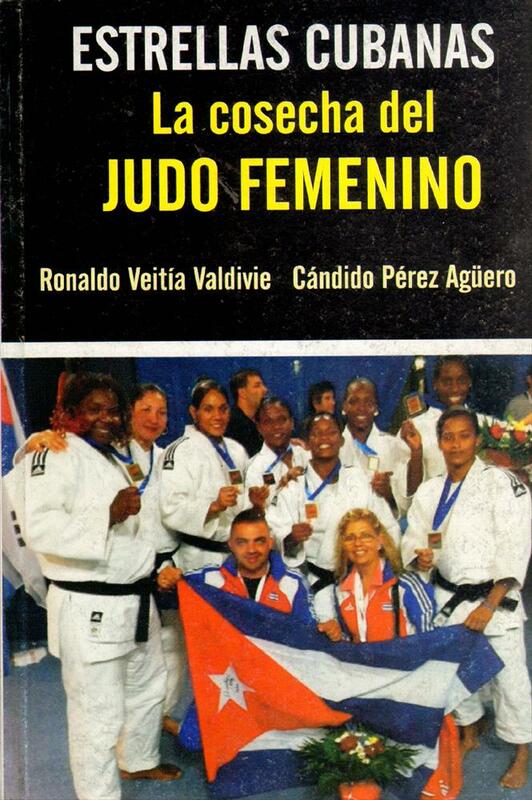 Description A well-illustrated and detailled history of women judo in Cuba. Also features much statistics. 21 x 14 cms, soft-back, 238 pages.